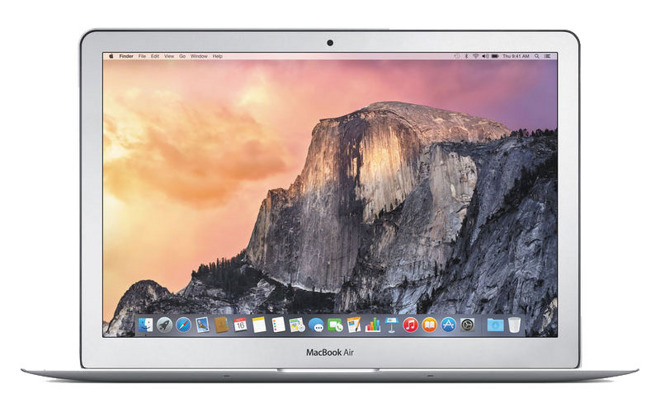 This week, Apple authorized reseller B&H Photo is taking up to $100 off MSRP on multiple 13" MacBook Air 1.6GHz configurations. What's more, each MacBook Air also qualifies for free expedited shipping and no sales tax outside of NY. According to our Mac Price Guide, these are the best prices available from an authorized reseller on the models shown below, beating competitors by up to $30 when factoring in free shipping and no sales tax outside NY. Plus, the base configuration comes with a free laptop stand valued at up to $29.95.